Key Areas: Communications, writing, editing, media, storytelling. Niall Kavanagh is a Communications Officer with GBHI. Based at UCSF, he is responsible for developing and sharing the stories and messages of GBHI and the Atlantic Fellows for Equity in Brain Health. Prior to joining GBHI, Kavanagh was a Communications Analyst at UCSF, where he led communications for the division of HIV, ID & Global Medicine in the Department of Medicine. There, he directed public and media relations, wrote original news stories, and produced community events. As a Research Coordinator at Stanford University and Department of Veterans Affairs, Palo Alto, Kavanagh managed studies considering brain structure and function, blood pressure, and kidney disease. He also completed a fellowship at Stanford in which he led storytelling workshops for older adults and learned to appreciate the challenges of aging and the power of story. 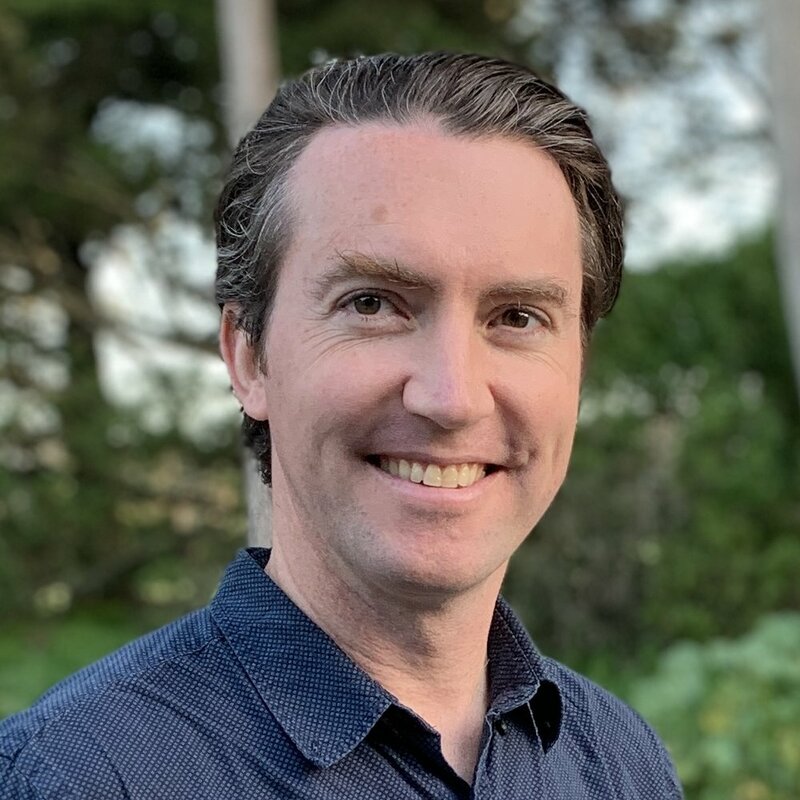 Bio: Niall Kavanagh earned a Bachelor’s Degree in Finance from Santa Clara University and a Master’s Degree in Clinical Psychology from Palo Alto University. He aims to use his skills as a writer and communicator to shape the experiences and knowledge of others into stories for public use. He joined GBHI in March 2019.